Every year since its inception in 2012, women runners have joined Simon Mtuy and their male peers on the Kilimanjaro Stage Run. They have achieved strong finishes all the way to the end at the Marangu Gate of the Kilimanjaro National Park. And each year more women have accepted the KSR challenge and every year they have proven to be amazing all the way! We should not be surprised. While the sport of ultra running is still male-dominated (more than 65% of all finishers in 2017 North American ultra races were men, according to UltraRunning (Feb 2018)) the number of women competitors has in recent years risen faster than the number of men. Why are these KSR women extraordinary? 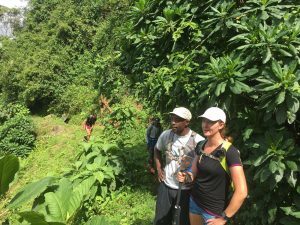 What are the big and small challenges they endure during eight days of running extremely rugged terrain around Mount Kilimanjaro? 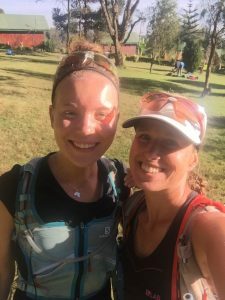 What drives them to fly around the world to Tanzania to run these 260km? It is not so hard for them. Women are known to be very strong when running long distances, such as those of the KSR, which can stretch from the 30 to more than 40 kilometers every day. While that challenge is intimidating to all but Simon and the most foolhardy runners, for the women of the KSR it does not scare them away, but just makes them more ready for the task. Relative to men, women generally express less confidence in their abilities. To compensate women tend to work harder to plan and prepare. Evidence shows that women undertake challenges (like running an ultra, or applying for a promotion at work) only when they are fully capable of that achievement (compared to men who are more expectant of success even when not ready). So with their preparation, women may be better able to push their limit every day onward to the finish. With this achievement for which they were fully prepared, but perhaps not completely confident, it helps them feel good about themselves. That may sound simplistic, but evidence indicates that women are able to maintain a consistent pace throughout an ultra and across multiple days of running. 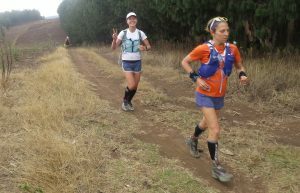 Unlike men runners, who invariably start out fast, women find a comfortable pace after only a hundred of meters and are able to maintain this same pace for the 30km or more they will run in one day. Get away from stress in their daily life. 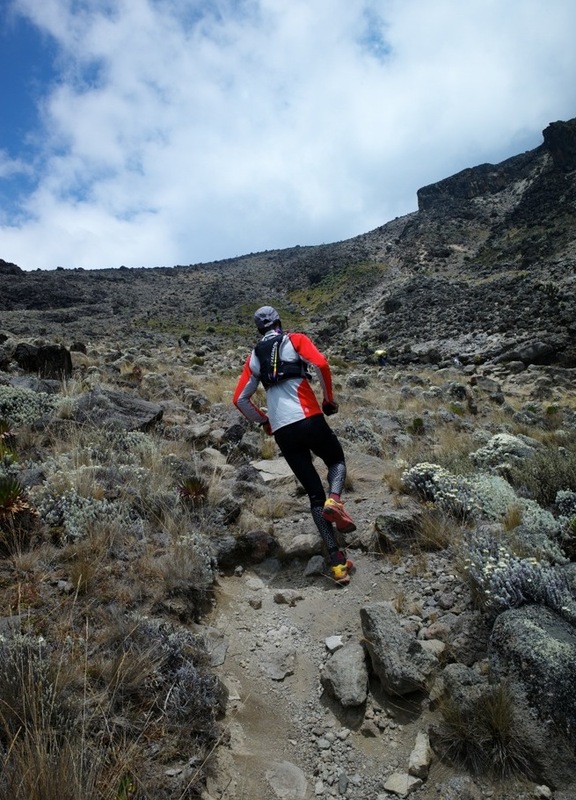 Kilimanjaro Stage Run is not a competition. It means no pressure and no stress! Women have enough reason to stress at home (raising a family, supporting elders, work…), so when they join the KSR, they know it is to enjoy every moment, to discover a new place, to meet new people, and to be away from their stressful world at home. Women runners prepare themselves to take advantage of this time to focus only on the run experience. 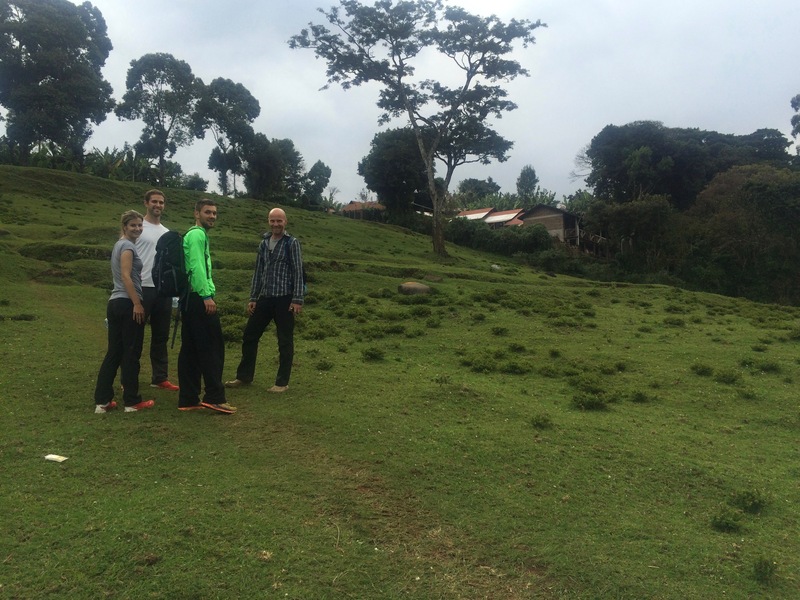 Being in Tanzania adds an extra dimension to a run. 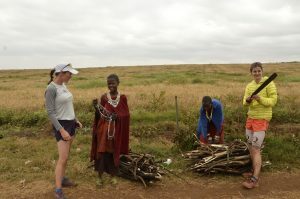 This multi-day run in Tanzania brings strong emotions to women both as runners and as women with something to share. The KSR guides have noted that the women on the run have always been more engaged and interested when encountering children, or visiting a school. And who doesn’t like fun? 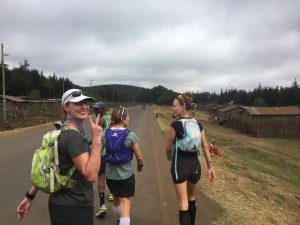 Though not unique to our women runners, every runner wants to be a part of the Kilimanjaro Stage Run because it’s about discovering new things, sharing incredible moments with like-minded runners, and engaging with the people and environment through which one passes.